A Northampton firm of corporate finance specialists, has secured major investment for a Cheltenham meat wholesaler, paving the path to retirement for two founding shareholders. 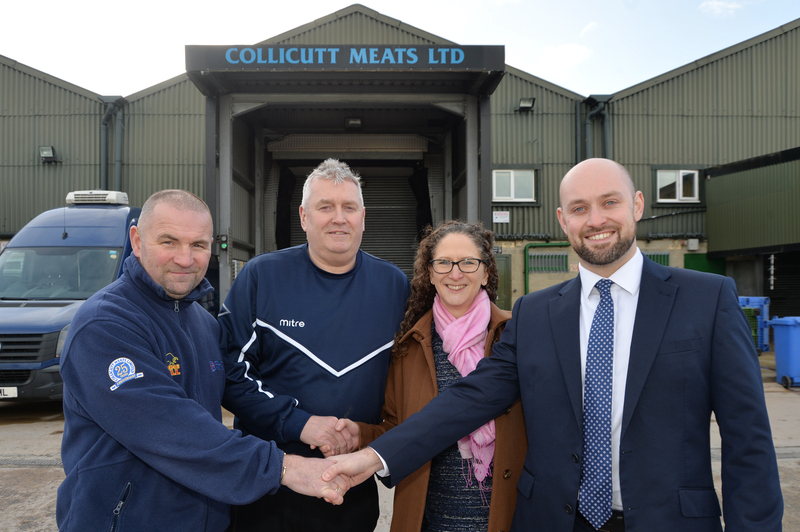 Watersheds, based in The Old Granary, South Bridge Road, has completed a deal to deliver private investment for Collicutt Meats Limited. “The differences in age and geography between the shareholders meant that they had differing aspirations, both personally, and for the business.